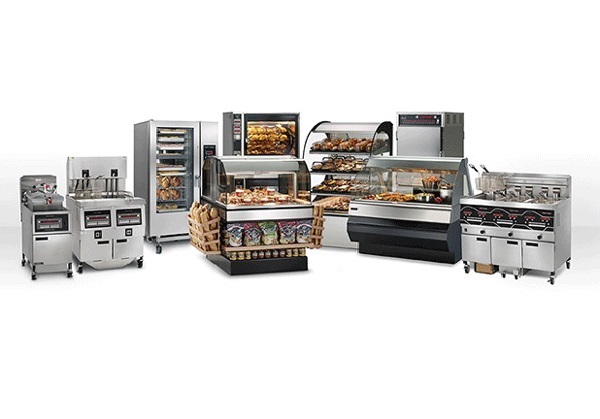 Whether you plan to open up a restaurant, start a catering business, or upgrade your current commercial kitchen equipment, buying commercial kitchen appliances doesn’t have to be a daunting task for you. If you are concerned that you might make a wrong choice while buying kitchen equipment, then there are several things that you need to know. First of all, make a list of appliances that you need for your commercial kitchen space. Second, take a look at different models in order to choose the right appliances. Since there is a comprehensive range of commercial kitchen appliances available on the market, you will come across a wide range of appliances in different models, sizes and styles. Choose New Commercial Kitchen Appliances Instead Of Used And RefurbishedAlways look for new commercial kitchen equipment. Yes, we know that this can cost you more, but it is a worthy investment. It’s better to spend more money on new commercial kitchen appliances that will serve you for years, rather than to spend less money on old and used equipment that will need to be changed after short period of time. For this reason, it’s important to think about the quality over the cost. Buy Kitchen Appliances From A Reputable BrandExplore the market, compare different models and choose a reputable and reliable brand. Ask for recommendations from kitchen professionals about which brand to choose if you think that you don’t have enough expertise to make the right decision. And finally, after choosing the brand, buy all commercial kitchen appliances you need from that brand. In this way you will achieve consistency in your commercial kitchen. Buy Kitchen Appliances Which Are Easy To Use And CleanThere is no point of buying commercial kitchen appliances which are complicated or difficult to use. Most appliances on the market come with instructions for easy operation. Easy operation means controlling the functions in a simple way, by using a couple of buttons or switches. Otherwise, if the appliances are complicated, they will be the reason for making frequent cooking errors.